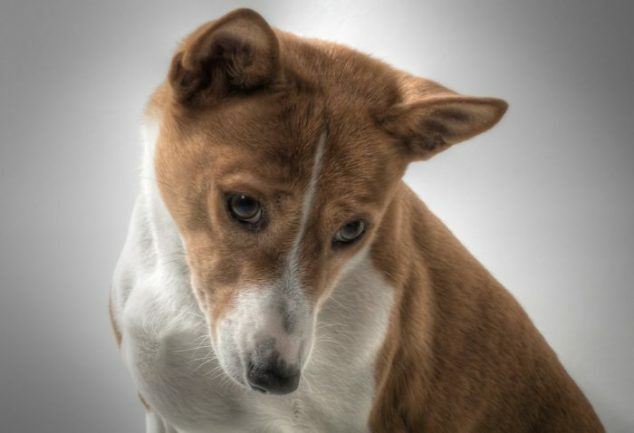 The Basenji is otherwise referred to as a “barkless” dog. They aren’t naturally mute but prefer peace and quiet. What’s hilarious is that when a Basenji decides to bark up a storm, their voices are more similar to that of a yodeler than a dog.